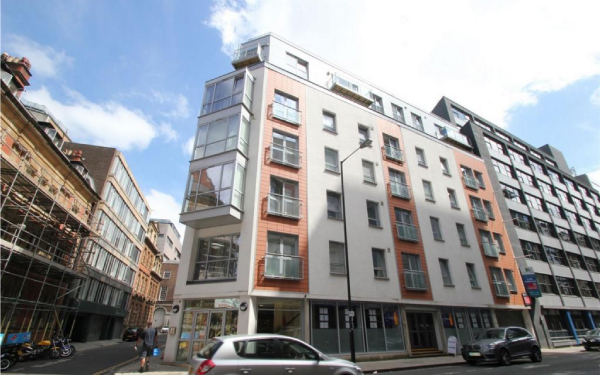 You'll find these luxury 1.5 and 2 bedroom apartments in the the heart of Clifton. Superior 1 and 2 bedroom apartments. Superbly located for the university. 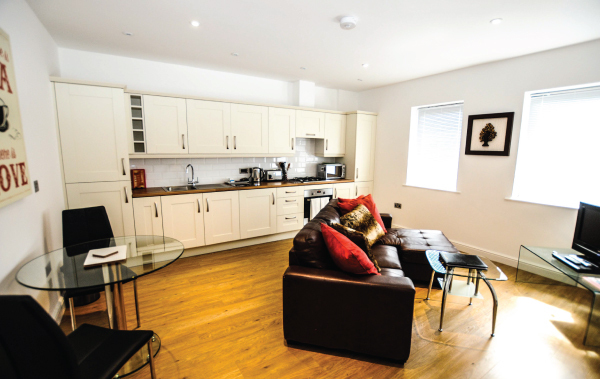 Deluxe 1 and 2 bedroom apartments in the heart of Bristol's historic old city. 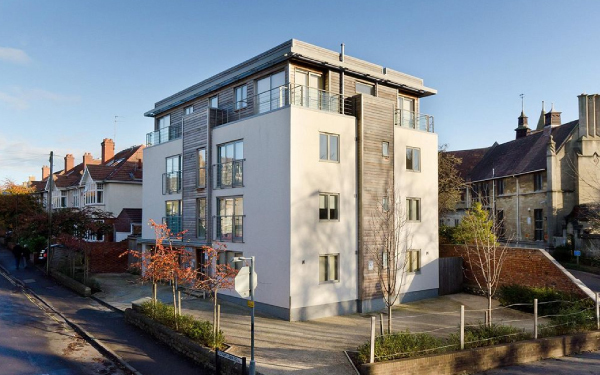 Award winning development of studios, 1 and 2 bedroom apartments close to Clifton. 1 and 2 bedroom apartments. A convenient base for business people with easy access. 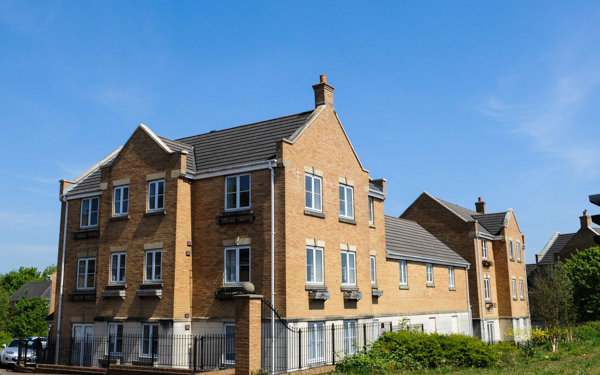 Upgrade from 2 bedroom to a 2 bedroom apartment with twin beds set up in one bedroom (available in Hamilton Court development only) free of charge. Please book in advance, subject to availability. Available only for superior apartments. We offer free weekend parking to help you enjoy your stay at Beaufort House apartments. Friday, Saturday and Sunday nights only. 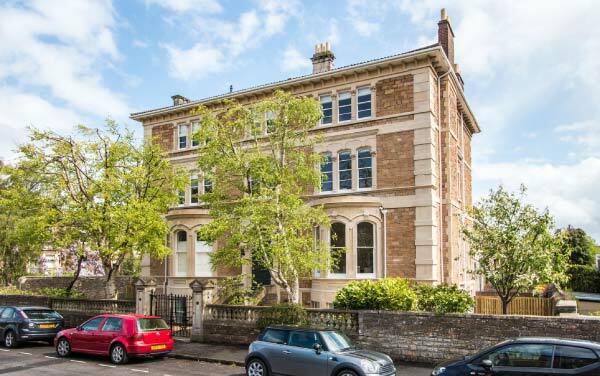 Beaufort House apartments are the ideal base for a stay in Bristol, whether for a short break or for a longer period. The cliché "home from home" is often overused but in this case it is truly justified. from home and was far better than a hotel room. Will become our regular spot when we travel to Bristol. and in a great location. Good TV and well heated, it was everything we wanted it to be at a fair price. City Break.Thanks and well done! This is the second time we have stayed here and we would not hesitate in recommending it. Its location is very central and it's like a home from home. Everything is provided for a great stay. The facilities are perfect. Will definitely be using them again. This was our 6th stay here and we wouldn’t go anywhere else. The apartment was clean and warm when we arrived. Nice welcome pack. Always a pleasure to stay with you. See you again soon. 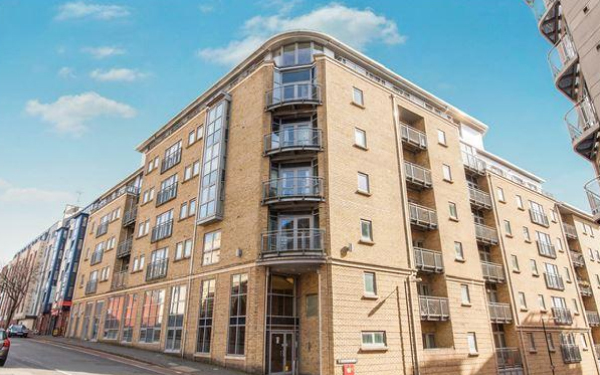 Lovely apartment offering luxury but homely surroundings in a great location for exploring Bristol. Would recommend and would stay again. We had a wonderful time! The staff were most helpful in answering all my queries beforehand, even suggesting alternative accommodation, the check-in process was straightforward, and the apartment was amazing! Right in the centre of Bristol, yet very quiet. Beautifully equipped, loads of space, my son said he could live there! Will be using this place for all my Bristol trips in the future. Really nice and comfy, with everything you’ll need. Really clean and spacious. There were 4 of use that stayed here and we all loved it.